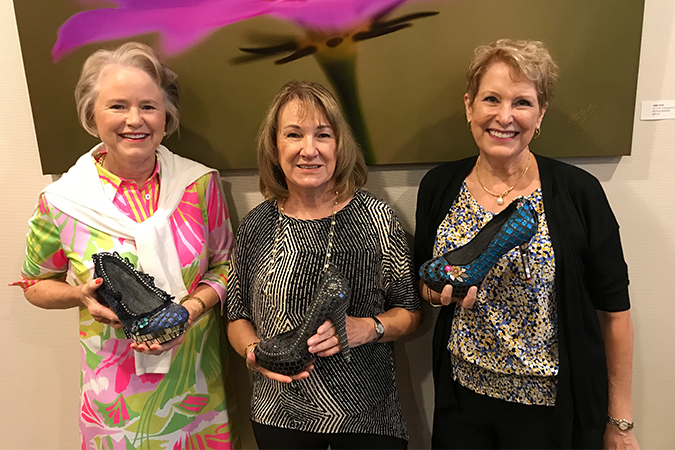 Champions For Learning is proud to announce the 2017-2018 Glass Slipper recipients. The recipients are Nancy Blackburn, Lynn Davidson, and Anne Fleming. Join us in honoring the Glass Slipper recipients at a cocktail reception, which will be held on March 21, 2018 in a custom model residence in Quail West by Stock Signature Homes. There will be heavy hors d’oeuvres and a silent auction to benefit Champions For Learning student scholarships. Tickets for the event are $50. For tickets please contact Heather Noel at (239) 643-4755 or HNoel@ChampionsForLearning.org.